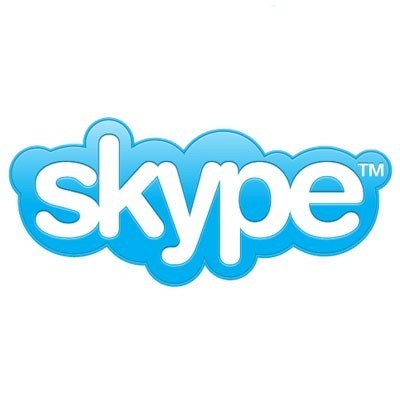 Also while we're still on the figure, skype announced that in 2009, 113billion minutes worth of skype to skype calls. Which proves how spectacular the internet is and what people can do with their computers for free. I wonder what skype are planning, what their next big thing is, because I can't wait. There might even be new services that might be inspired by skype and the interest of video chatting online, face to face.